Open year round, free admission. The stars on the Walk of Fame, spanning genres and generations, honor those that make, create, record, perform, and present music to and for the world. The Walk of Fame is uniquely Nashville and completely Music City. 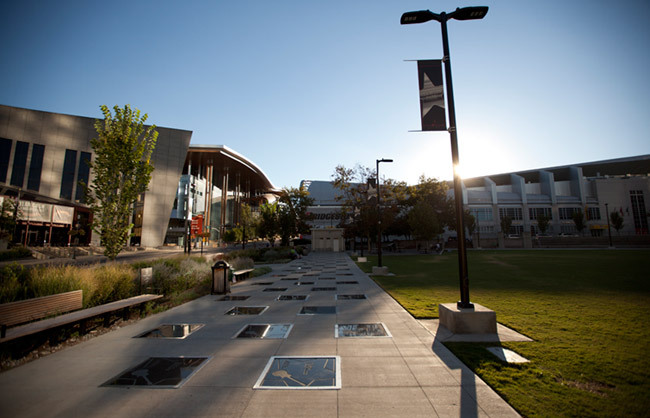 Stroll through the Music City Walk of Fame, find your favorite stars, take pictures, and come back for one of the very special induction ceremonies! The Walk of Fame recognizes artists and music industry professionals that have made their legendary endowment to the life of music - of every genre - across the world - but always with a connection to Music City. 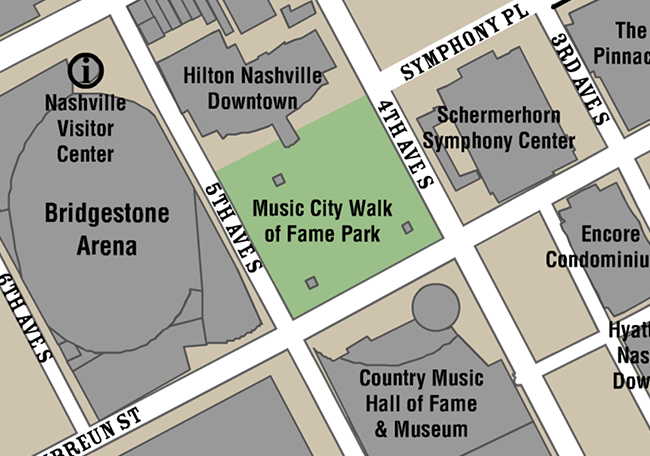 The Music City Walk of Fame is an official project of the Nashville Convention & Visitors Corp Foundation (Music City, Inc.). The foundation was established to further the education, research and training for Nashville's hospitality industry and to produce events and projects in association with the City of Nashville.  The Music City Walk of Fame is being produced with the support of Gibson Guitar, the City of Nashville and Metro Parks.